We are a reputable moving company offering a wide range of moving services locally and interstate. We began as a small company but have since grown to become one of San Diego’s most trusted movers. Our experience in the industry reflects in the first-rate services that we offer our clients, as we understand their needs and desire for a smooth and hitch-free move. At Affordable San Diego Movers, our goal is to provide excellent and high-quality relocation services at the most competitive rates to individuals, families, and businesses. We are committed to delivering tailored moving solutions with a sense of duty, care, and relentless commitment to helping you to achieve your moving goals. To this end, we treat each of your items as our very own, and this enables us to handle your moving job the best way we know how. Our specially trained staff work hard to deliver value to the client and keep us going strong. They are always there to help you in word and deed as they know exactly how to handle both residential and workplace relocation effectively. You would like to hire a reliable moving firm to handle your moving and prepare your relocation such that you can enjoy peace of mind. If so, you can count on Affordable San Diego Movers to come through for you at all times. 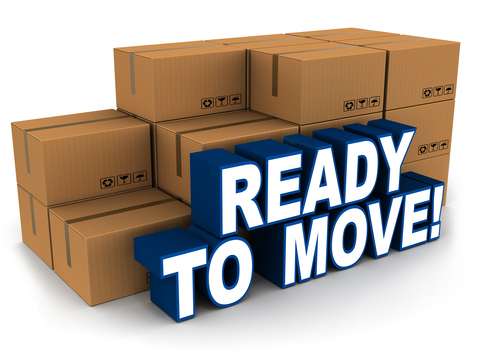 We have served thousands of clients both on a large scale and small scale commercial and residential relocations. We manage every aspect of your move and bring great expertise to the table. We owe it to our highly esteemed customers To subject our moving and storage services adhere to the highest standards consistent with their demands. We move everything from household items to musical equipment like piano and even cars, all at an affordable price. We go the extra mileTo provide the level of reliability and precision that you need, a quality service you will appreciate at any point in time. We always ensureNot to let our guard down but rather are always fully prepared to meet the requirements of our clients. Consequently, we assess your belongings to see if any odd items may require a special technique to handle. At Affordable San Diego Movers, we leave nothing to chance, undertaking everything that is required to achieve a consistently high level of moving service. Even if you prefer to pack your items yourself instead of leaving the task to a moving company, we’ll be there to ensure that you do it right. We can supply you with packing tools such as sturdy boxes, bubble wrap, or packing paper to make the process easy. Doing this helps to lower the chances of damaging your items. If you are looking for a moving service that potentially gives you value for your money, you shouldn’t look past Affordable San Diego Movers. This is because we are a reliable and efficient moving company that can handle all of your moving needs and requirements when duty calls.